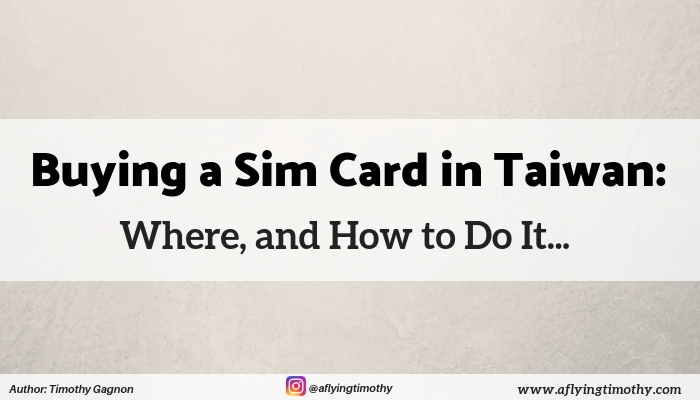 Wondering how to buy a sim card in Taiwan? 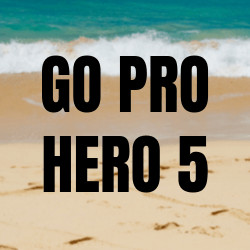 It’s a lot easier than you think. 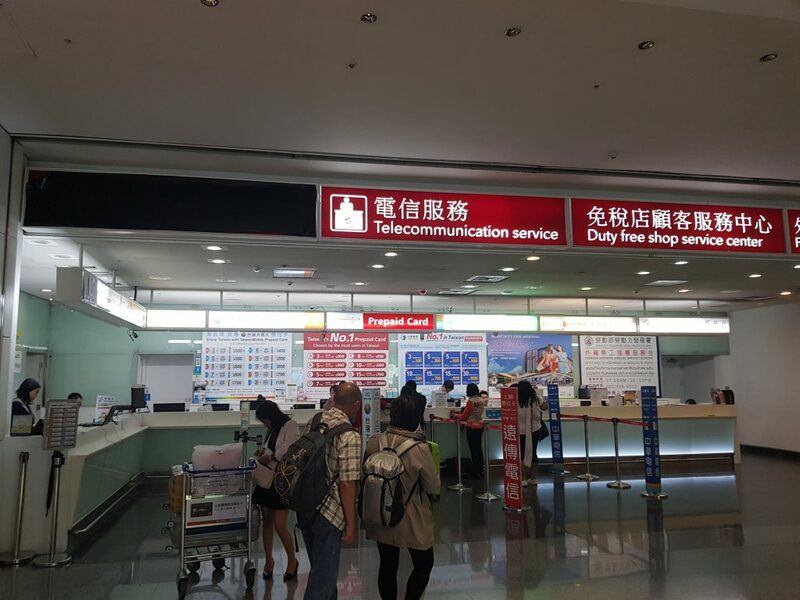 There are many different ways to get a SIM card in Taiwan, but the easiest is probably to do it at the airport. Most of the people who work at airports speak some English, so chances are it will be easier for you to set it up there. First, decide what type of card you need. Do you need internet? Or do you just want a number for texting and what not? Hint: You need a number for most things in Taiwan, so it’s important to have one. Luckily for you, the mobile network internet is incredibly fast, often faster than the free Wifi offered at MRT Stations. If you’re traveling in a group, there’s also the option to rent a Wifi router, and you drop it off a the same place when you head back. When you arrive and make it through immigration, enter the arrival hall and turn right, walk straight, and there will be a store on your right. They sell all kinds of packages here, from prepaid cards with no internet, to set plans, and what not. Best ask about these things. But if you forget to buy a card at the airport, because you have just been flying for hours and your brain is jelly, don’t worry. 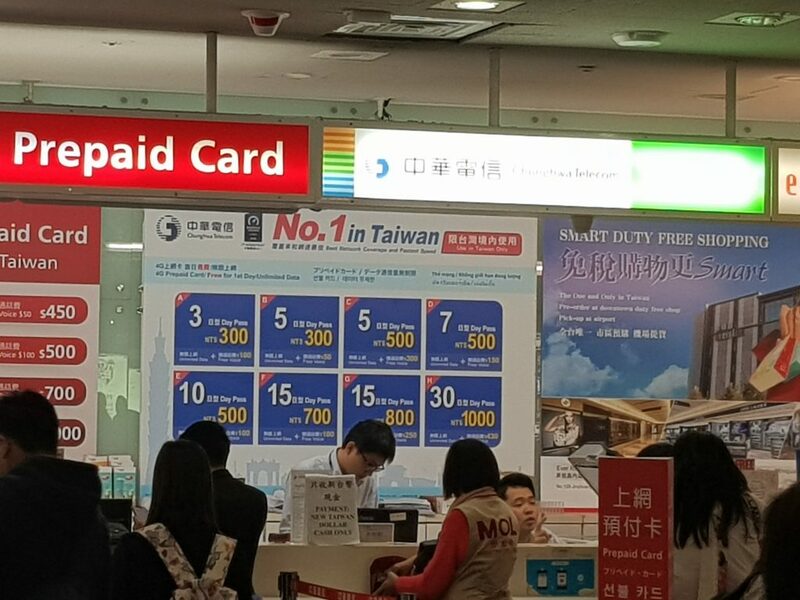 Taiwan has the highest density of convenient stores in the world, and they all sell sim cards. Once again, most of the people who work at convenient stores don’t speak great English (unless you’re lucky!) but it shouldn’t be too hard. If you forget to do that, there are plenty of phone-stores on every corner, where you can probably find what you need. Or if you want to forget about sim cards all together, Taiwan has plenty of free Wi-fi hot-spots, the main being Taipei Free Wi-Fi. Not to mention all the coffee shops and other networks. 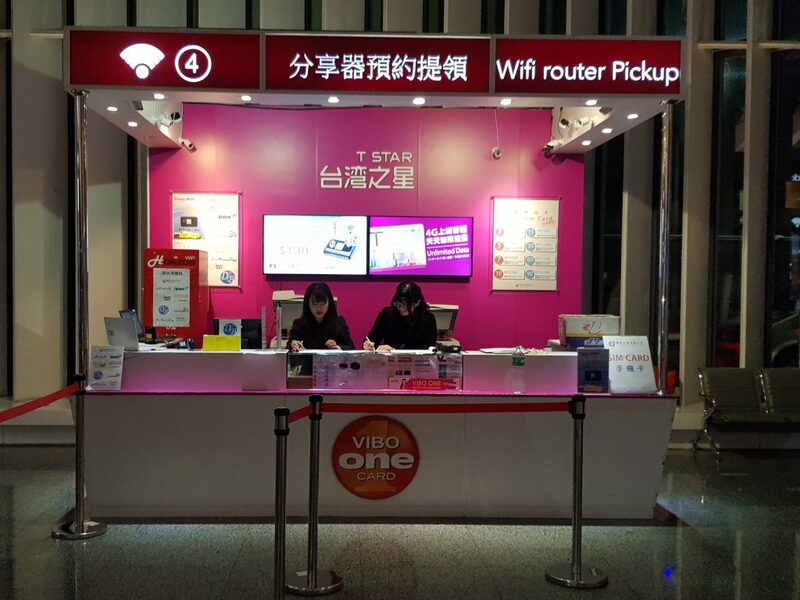 Overall, connecting to the internet in Taiwan is incredibly easy, so you needn’t worry. 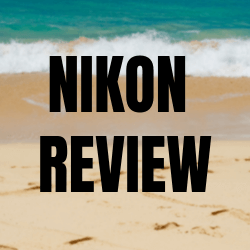 Don’t want to waste your cash on internet here? No worries! If you have a friend, convince them to leave their mobile hot spot on for you. Leach off of their internet. Easy. Most people have unlimited data plans anyways. If you don’t have a friend, then… well, welcome to the club. Personally, I recommend getting a sim card at the airport because to get it out of the way. And that should answer your question about how to buy a sim card in Taiwan. Wondering what to do with your new number? Make a uBike account, of course! Hope to see you chugging beer on the street in front of 711 soon!